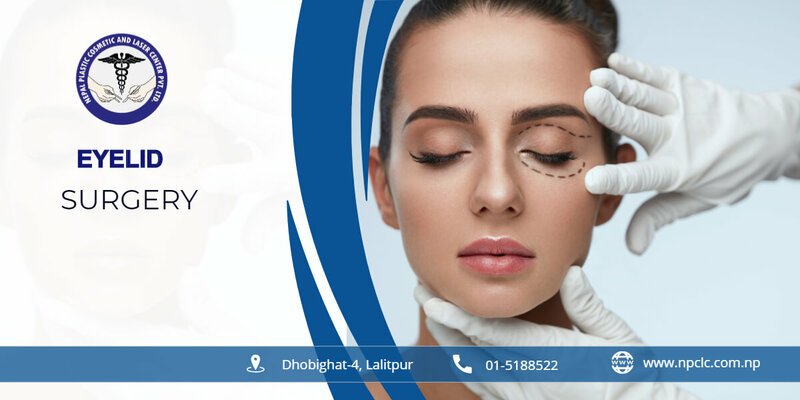 Eyelid Surgery also known as Blepharoplasty is surgical procedure to improve the appearance of eyelids. Eyelid Surgery can be performed on Upper eyelid, Lower eyelid or both eyelids. Blepharoplasty is the surgical procedure for correcting upper and lower eyelid for natural and enhanced look. 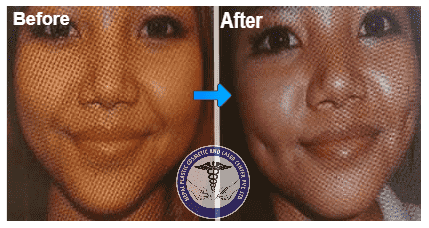 This procedure should only be done by registered and qualified plastic and cosmetic surgeon. 1.asian upper eyelid correction also known as double eyelid crease. This type of eyelid is most commonly seen in Mongolian race, so it is also called Mongolian eyelid.This surgical procedure is done to create a crease over the upper eyelid so that it makes your eyes look bigger and with a upper eyelid fold. 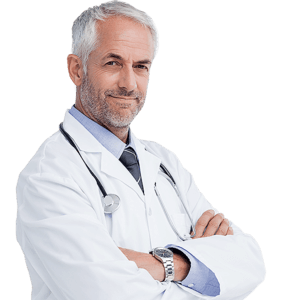 For this problem two types of surgical intervention are possible. Closed and open techniques. In closed technique there are no incision in upper eyelid skin so there is no visible scar. In open technique there is a small incision made over the crease of upper eyelid so that the post surgical minimal scar can be well hidden during the eyes opening. Baggy eyelid correction also known as puffy eyelid correction or lower eyelid correction. In this type of eyelid problems, the lower eyelid has a fat accumulation or herniated fat and causes bagginess or pouch like appearance of lower eyelid. It also appears like patient has been crying whole night or not slept well for long time and therefor the swelling of the eyes appearance. This overall creates tired looking eyes. There are two types of surgical procedure available. Transconjuntival incision and external incision. In Transconjuntival incision technique the incision is made inside the lower eyelid. This procedure is mainly done for bulging of fat in lower eyelid or removal of fat.. In this technique there is no scar.In external incision the incision is made in skin of lower eyelid. 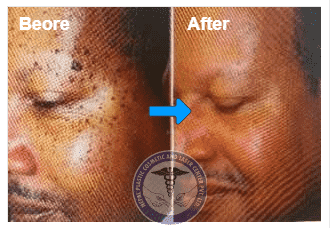 In this technique excess of skin can also be removed so that your skin looks rejuvenated and there are no more dark circle. The post operative scar is minimal and can be well hidden by the regular masquers. Why is Eyelid surgery done? 1 Why is Eyelid surgery done? 2 Who are the good candidates for eyelid surgery ? 3 What are the possible risk & complication of Eyelid Surgery? 4 How to take care of yourself after Eyelid Surgery? 5 Returning to daily life? Who are the good candidates for eyelid surgery ? What are the possible risk & complication of Eyelid Surgery? How to take care of yourself after Eyelid Surgery? You can return to your basic normal life right after the surgery. Suture removal is done in about 7 days.